Matthew “Mogey” McDonough’s new album Elysium: A Condition of Ideal Happiness can be categorized as lighthearted, folksy, Augustana kind of goodness. His album racks up 11 songs ranging from heart breaks to brotherly love. For the most part, the album is comprised of fast-paced drums and guitar riffs to back up Mogey’s vocals. Standouts include One Day Down and Hey!. Both songs introduce a strong keyboard, giving the album a bit of variety. Though some songs feel like they are about to verge into dire country tales, Mogey remains in sunny pastures retelling proud moments from what he said are about people from his life. The end of the album offers a dark and stylish classic rock feel with Travelin’ and Bitter, giving the album a satisfying send off. 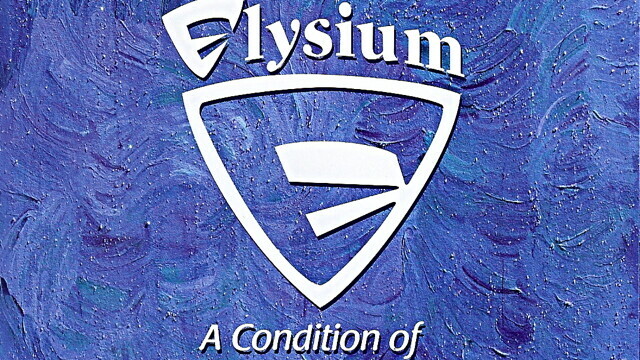 Some of Elysium could use a bit more variety, as musically several songs feel like carbon copies with different lyrics plastered on top. But overall it’s hard to dislike Elysium. Each song doesn’t become too bitter or too happy-go-lucky. Look for it on iTunes or The Local Store. For the adventurous type, you can seek out Mogey at the farmers market or, when the weather gets warm, at various pub decks near Lake Wissota.